An efficient mobile app can both boost the business growth and become a primary source of income. That’s why app developers are in a huge demand nowadays. It seems that any company has an application now, but most of them are frankly useless. 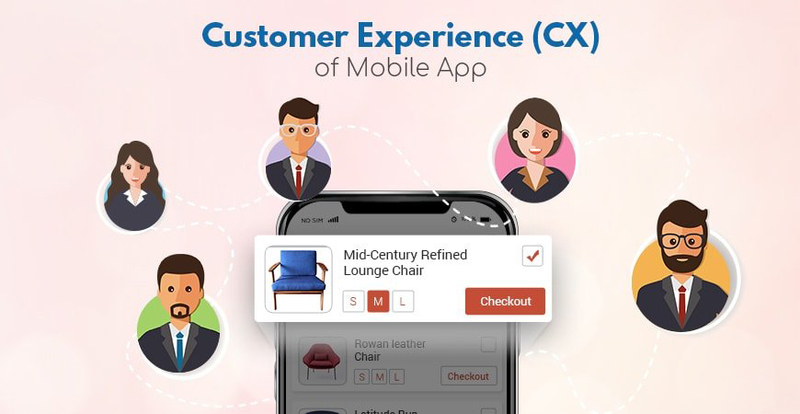 How Does a Mobile App Enhance Customer Experience? Mobile devices almost completely overtook desktops. Today 48% of global web traffic comes from smartphones and tablets. 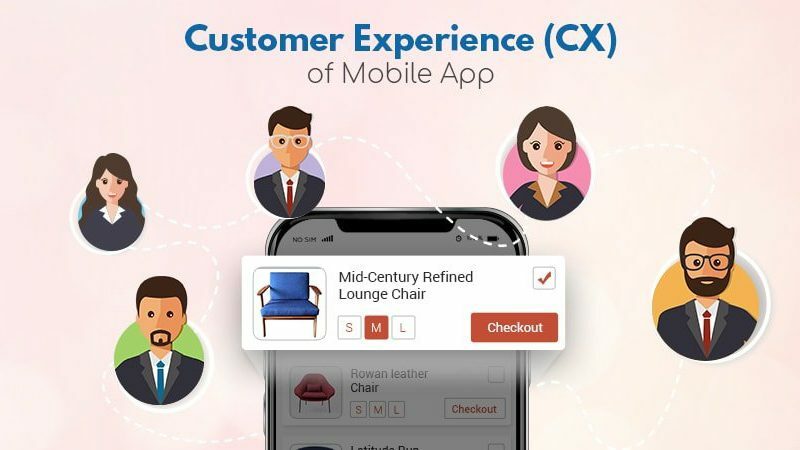 This means that businesses have to adapt to a rapidly changing environment, and offer their target audience a more convenient way of interaction with the brand. 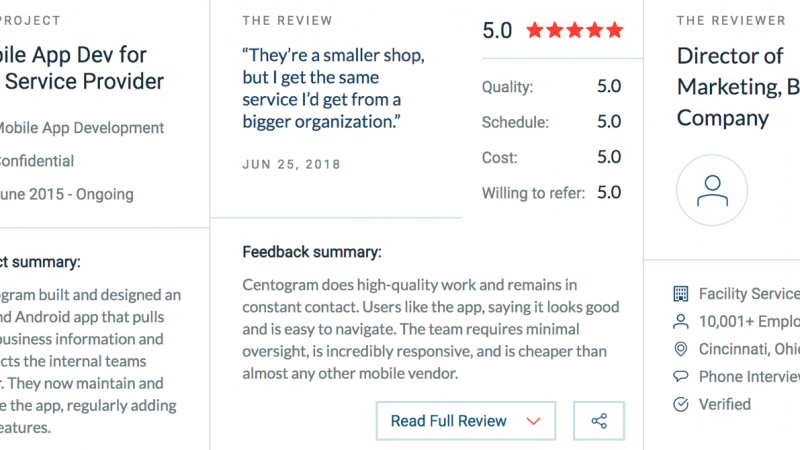 Our team at Centogram is determined to help any size business create mobile applications to help increase your company’s digital presence. We specialize in cross-platform solutions where we can target iOS and Android development at the same time using only a single code tree and team. We are excited to announce our partnership with Clutch and our high ranking on their report of the top app developers in Cincinnati! Use the form below to inquire about your project. Thank you for the inquiry. Your message has been sent successfully and we will be in touch with you right away.